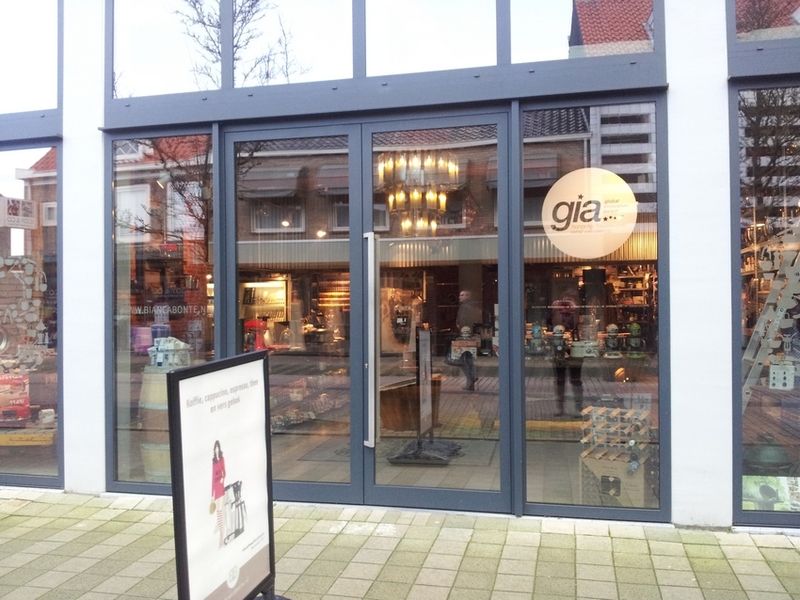 Shop review #14 – We found shop Bianca Bonte in Oostburg a couple of years ago, when looking for a juicer. Although across the border in the Netherlands, it was at that time the closest shop where we found a Versapers slowjuicer (= a Hurom juicer). Oostburg is only 29km from Bruges. On a previous visit to Oostburg, we had a vegan dinner at restaurant Het Stadhuis. There’s also a Chinese restaurant in Oostburg (Ocean city) with some items on the menu card which may be vegan. Want to check it out next time! Cooking shop Bianca Bonte is located in the main shopping street of Oostburg (and Oostburg is not that big, so it’s easy to find). 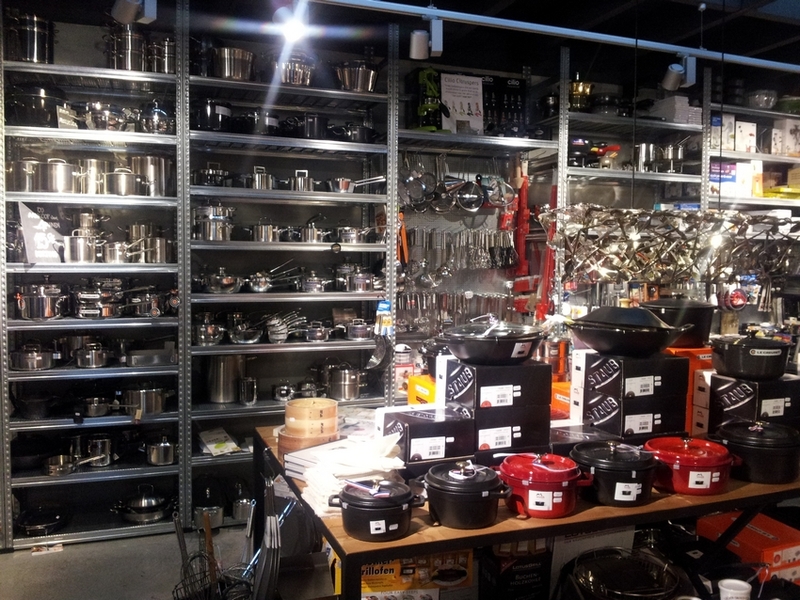 The store has all kinds of kitchen tools and machines, pots and pans, juicers and mixers. They also hold workshops, but haven’t seen anything on the agenda specifically focused on vegan cooking. There’s also a selection of bulk tea available, and some olive oils. A large selection of cooking books, but the only vegan one I could find was ‘De dunne vegan’. And a nice variety of cookie cutters! I didn’t buy the Elvis cookie cutter (see photo below), although I’m sure it will appeal to many music fans! 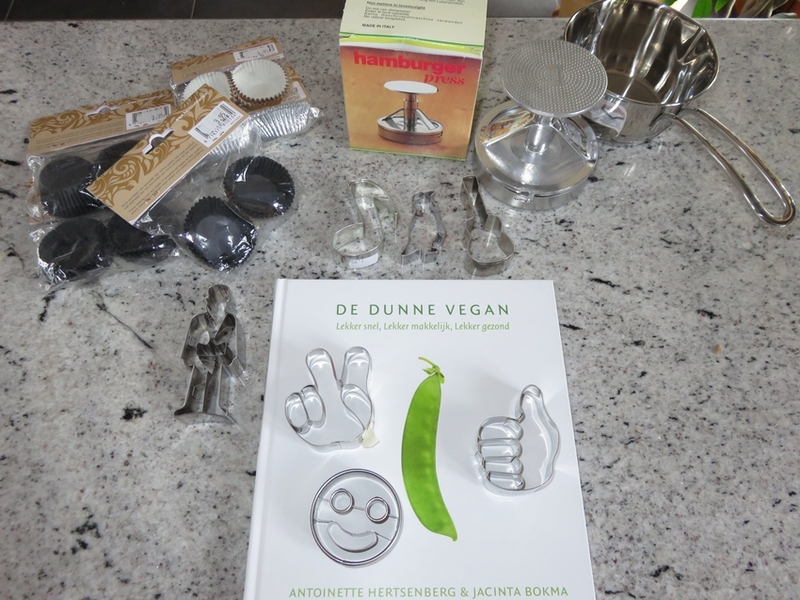 These are some of the items I last bought at Bianca Bonte: some cookie cutters, paper liners for muffins, small saucepan, cookbook De Dunne vegan (14,99€), and a burger press. I don’t have the prices for the seperate things anymore, as the shop bill was rather undifferentiated (stating nearly everything as ‘kitchen aids’ except for the cookbook). 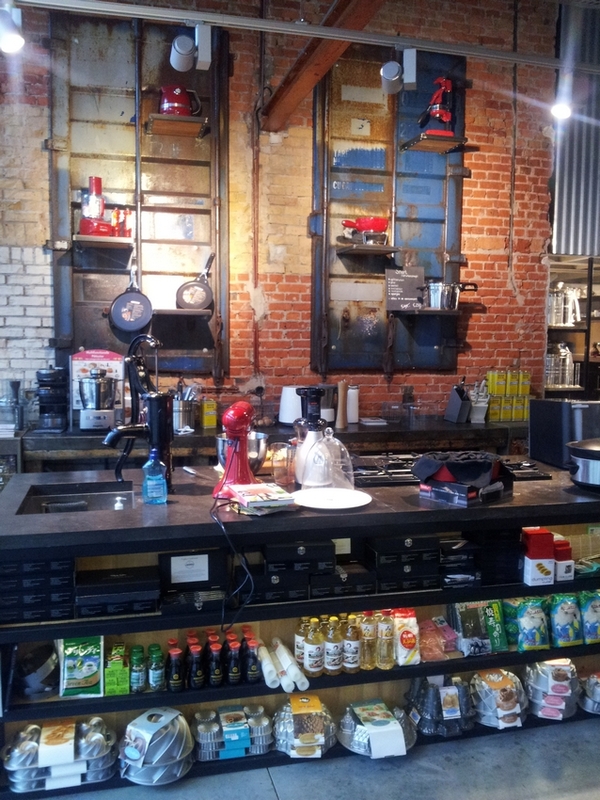 Here are some more impressions from cooking shop Bianca Bonte. 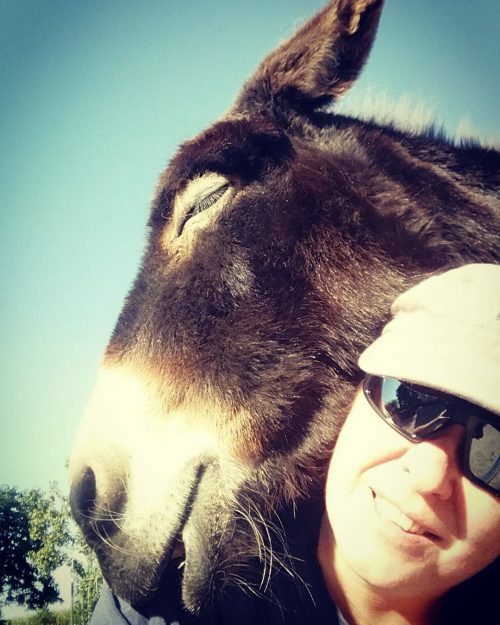 Definitely worth a visit when you are in Oostburg!